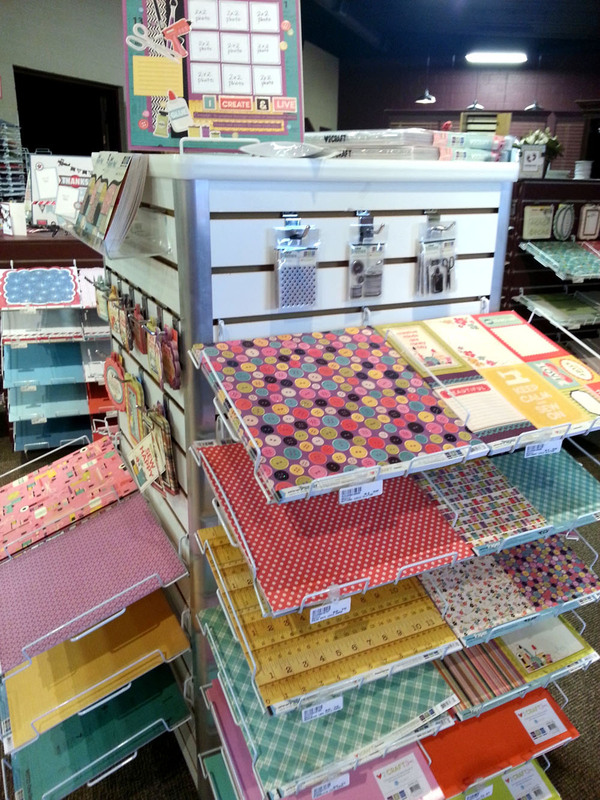 The Love 2 Craft Collection has arrived to Creations Galore! We R Memory Keepers has done it again with double sided papers, 12x12 die cuts, glitter stickers, stamps, die cuts... and now VINYL! We didn't use any of the new 12x12 vinyl sheets on today's layout, but we're excited to give it a try. This collection is great for all creative types. Do you sew, knit, draw, paint, scrapbook... Do you create?! There's something for you. 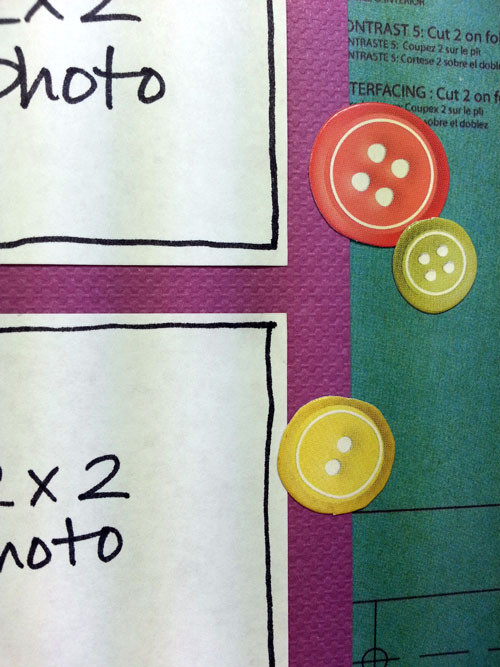 In today's layout, Nicole created 9 photo spots to feature each of her hobbies. This collection has both dimensional chipboard stickers with glitter and embossed cardboard stickers that give a realistic illusion. All the stickers sets make embellishing your pages, cards, and other projects easy! 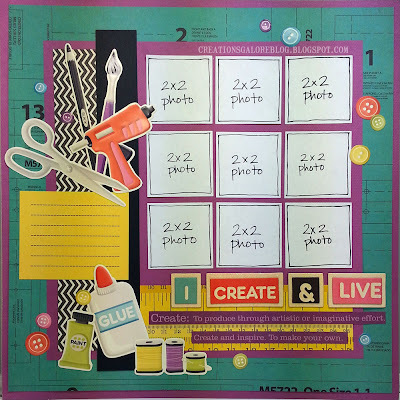 This great journaling block and the definition below were cut from one of the 12x12 double sided papers in the collection. 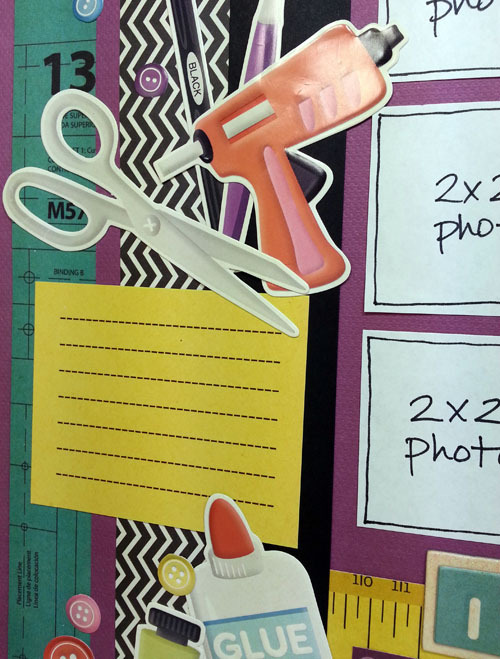 Many of the papers can be used as backgrounds or as embellishments! Here's a first look at the collection in our store. Head over to Creations Galore at 3164 Coronet Way in Green Bay, Wisconsin to see the collection in person. Not local? No worries. 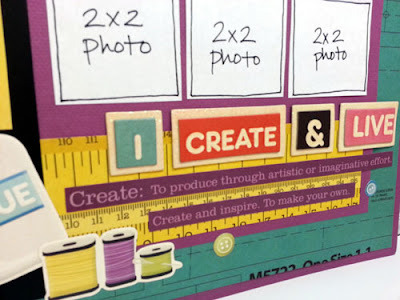 We'll be showing off Love 2 Craft on our blog tomorrow. Don't forget to stop back and get a look at this must have collection from We R Memory Keepers!